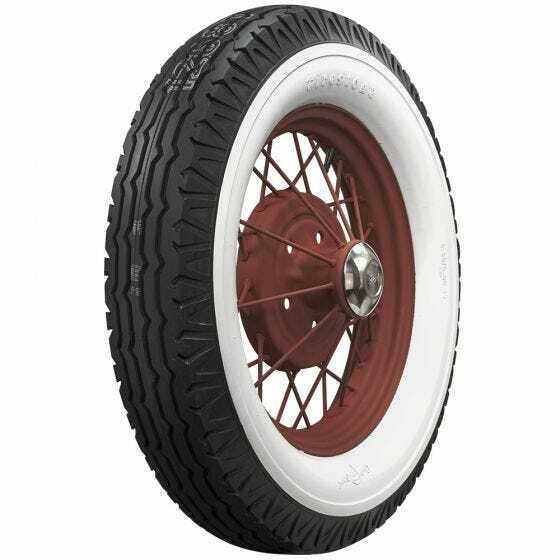 These premium Firestone Bias Ply Deluxe Champion tires for antique cars in beautiful wide whitewall style are excellent premium fitments for your restoration. 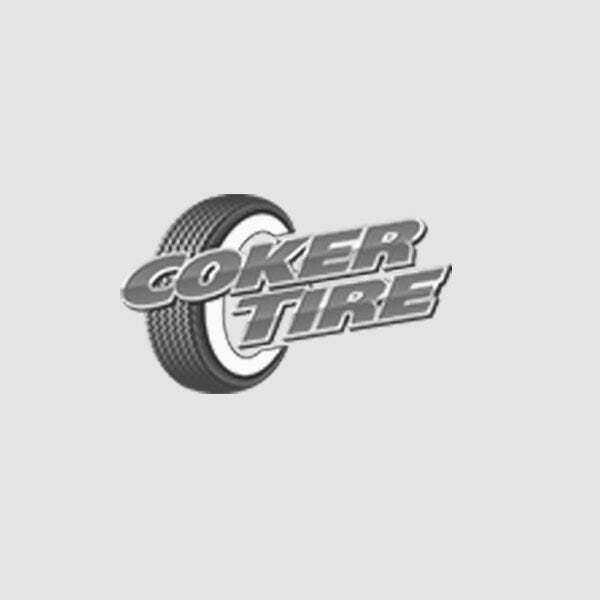 Thousands of incredible antique cars and the people who restore them depend on Coker Tire Company and Firestone for high quality and extremely authentic tires. 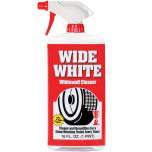 These genuine wide whitewall Deluxe Champion tires include sizes for late 1920s through Mid-1930s automobiles such as Auburn, Buick, Dodge, Hudson & others. 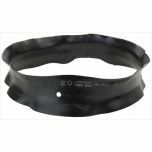 Many of these tires are also available with blackwall sidewalls. 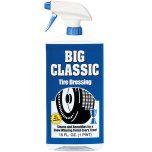 Firestone offers the world's best selling line of vintage bias ply tires and Firestone Deluxe Champion quality and reliability is legendary. 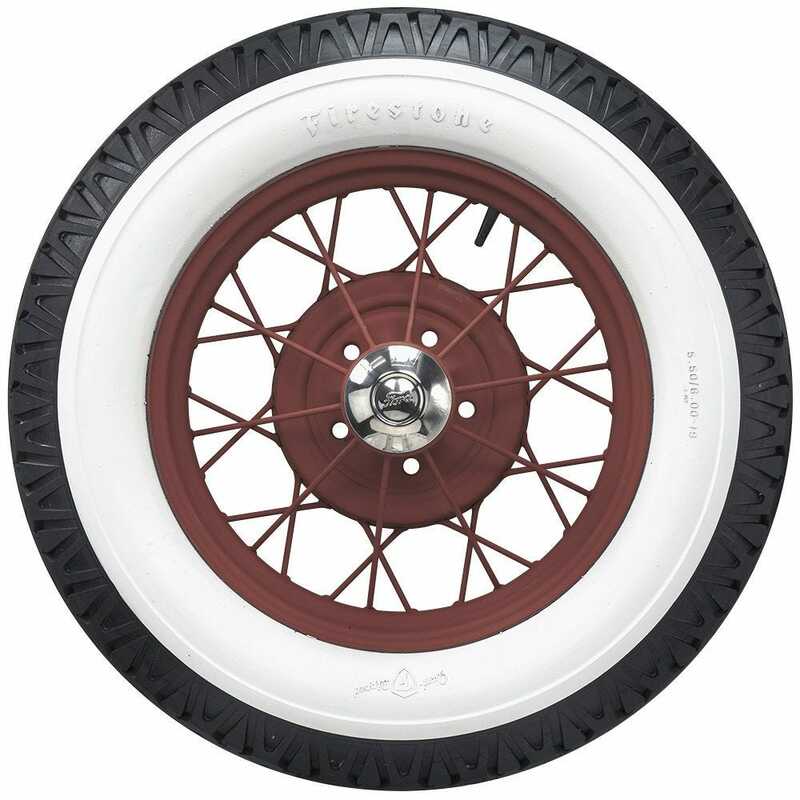 These tires are made in original molds and feature authentic Firestone lettering embossed in the sidewalls. 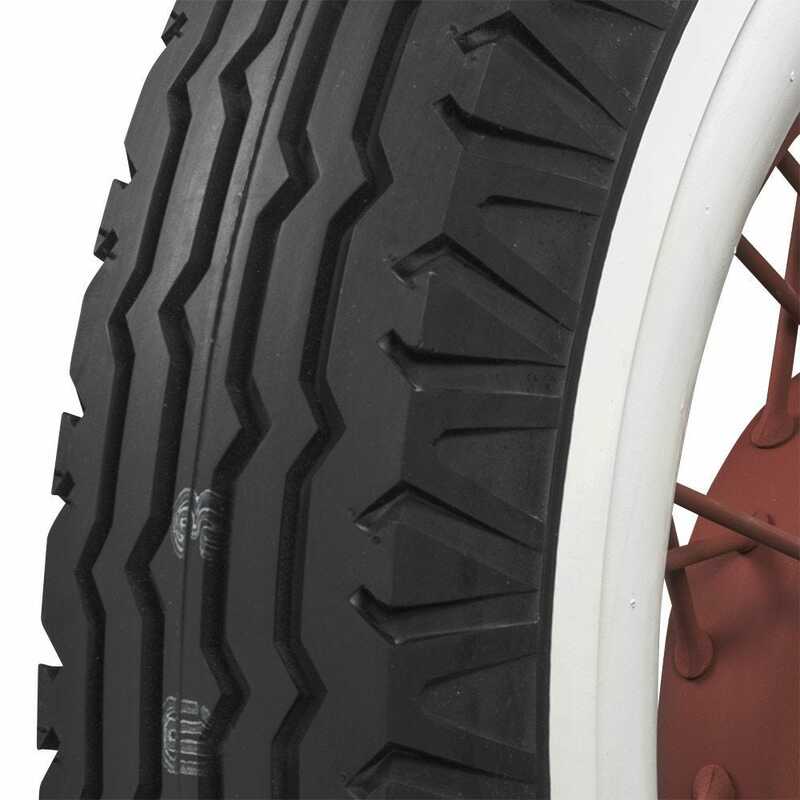 DOT and ECE (European Community) approved where applicable and backed by our life of the tread warranty. 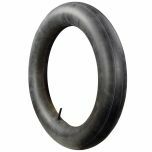 do you sell the correct tube for this tire;500,525x21 tire? Yes, compatible tubes are listed right here on this page, under "other stuff you may like" the tubes are offered with a variety of valve stem options. will these tires work on wood spoke rims? 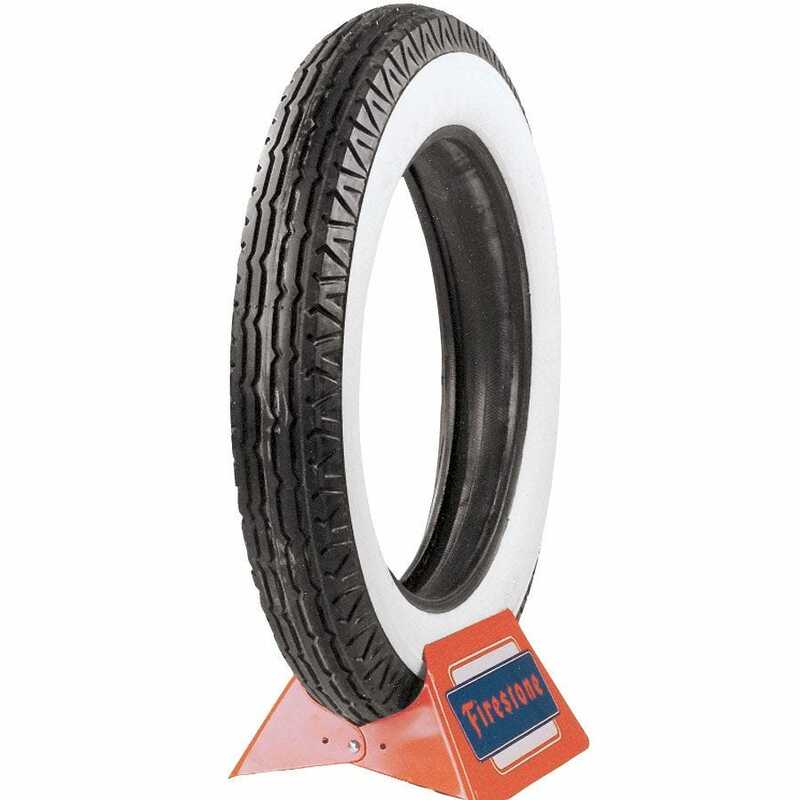 Yes, as long as they are 21" and the vehicle requires a 525-21 tire as the original equipment.